Located in a quiet lake front cul-de-sac of the much sought after Bridgeland community, this Perry home is a true gem. The well manicured lawn offers great curb appeal. 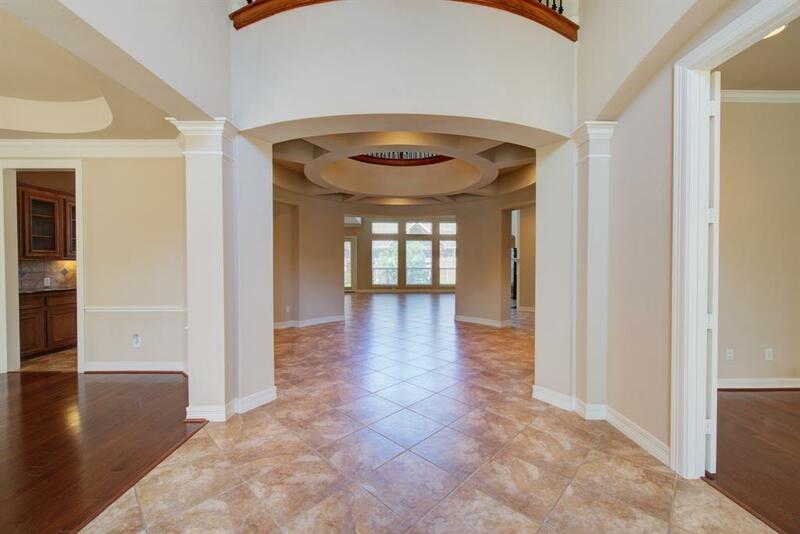 As you enter through the ornate double entry, you are welcomed with a grand view of the rotunda. 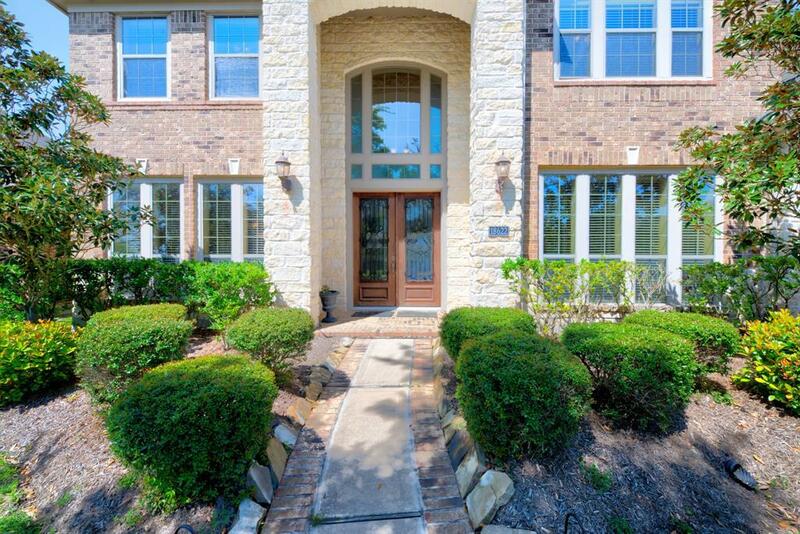 This home features hardwood floors, extensive tile, an executive office, a gourmet kitchen, formal and informal living and dining areas, a large game room and so much more. The manageable backyard is large enough to fit a pool and one has been designed by Bolin Designs. 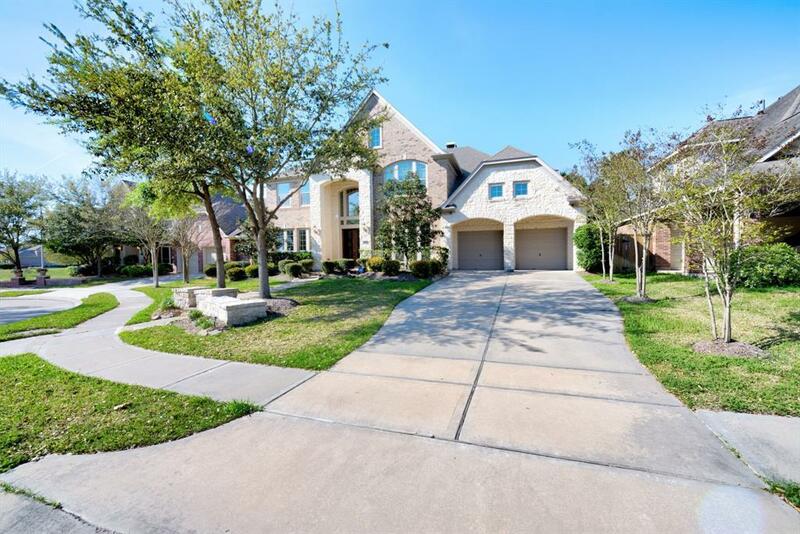 It is zoned to Bridgeland area Cy Fair schools and offers many community amenities such as lakes,walking trails, parks, dog park, splash pads, nature walks and several community pools. The surrounding areas offer great options for shopping, relaxation, and plenty of restaurants. Great community gatherings such as Nature Fest, farmers market,BBQ cookoff and much more. Listing courtesy of Texas Gorilla Inc.